Should you continue to experience problems despite a correct email address and also not receive a "Forgotten your password" email, please contact us via e-Mail. Dockers, which is well-established as the world’s leading brand for men’s khaki pants, was first set up by Levi Strauss & Co. in 1986. Levi Strauss, the person who established Levi Strauss & Co. in 1853 in San Francisco, was from Bavaria. He sold clothes, footwear and other items in San Francisco. After his death, his relatives took over the business and expanded it locally and overseas. Both Jacob Davis and Levi Strauss were responsible for producing the world’s first pair of blue jeans in 1873. With emphasis on strong values, hard work and creativity, it is hardly surprising that Levi Strauss & Co. did very well locally and globally in the 1900s. This led to the birth of Dockers in 1986 for the production of men’s khaki garments. The brand took off internationally as a leading men’s casual clothing brand under the leadership of Bob Siegel. With campaign tags like “Nice Pants," Dockers is not only famous worldwide as a leader of men’s khaki pants but also other garments, footwear and accessories. 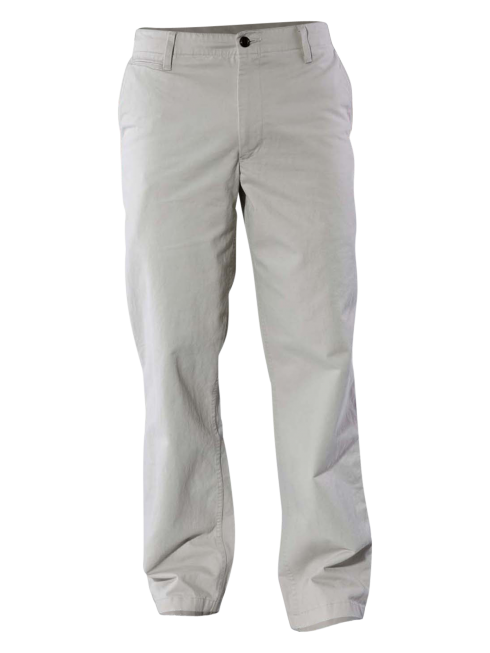 The motto of Dockers khaki pants, "would go with anything” appealed to young and old men all over the world. Men’s khaki garment line includes four essential fashions, “The Jean Cut,” “The Broken In,” “The Clean Khaki,” and “The Best Pressed.” There are various options of pants styles like slim tapered, classic fit, straight fit, slim fit and relaxed fit. Dockers offers various selections of colours, styles and sizes of men’s shirts, shoes, sweaters, socks, underwear, jackets and blazers, shorts, polos and tees and other items that can be bought with ease via bebasic.ch. To make a man’s attire whole, the brand also provides various choices of accessories like braided belts and reversible belts. Another outstanding aspect of the Dockers brand is its “no wrinkle” shirts and “iron free” khakis for immediate wearing and without the hassle, time and cost of ironing, making them a great pick for office workers and travellers who adore casual, stylish clothes of great quality. Dockers is managed by its parent company, Levi Strauss & Co., which is responsible for other brands like Denizen and Signature and based in San Francisco, California in the United States. Get sale offers and style news.